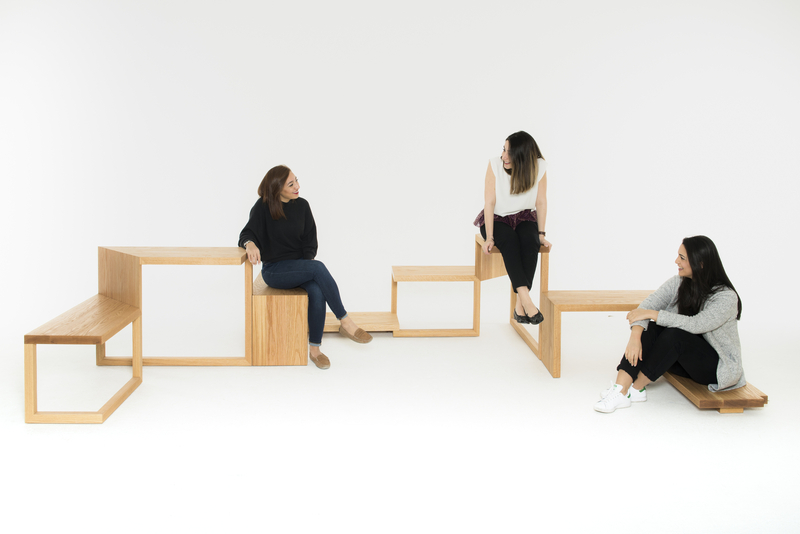 Home » Décor » Seven designers work with American hardwoods for ‘Seed to Seat’ project at 100% Design South Africa 2017. 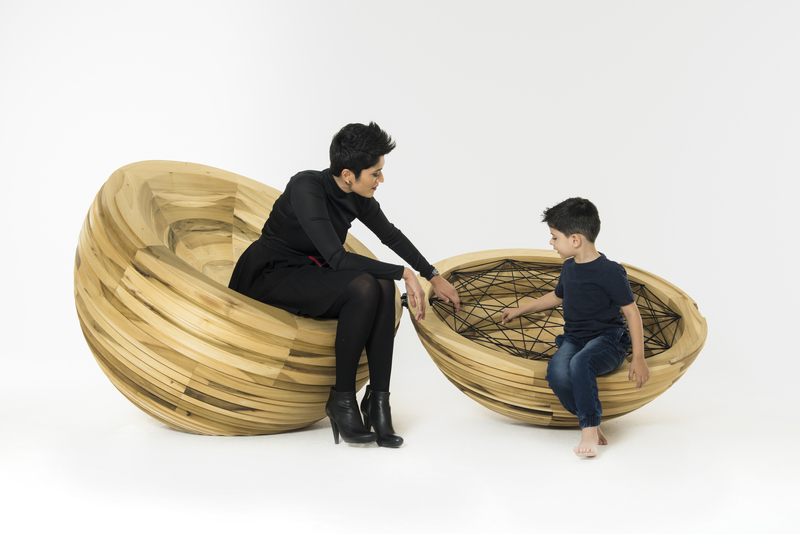 The American Hardwood Export Council (AHEC), the leading international trade association for the American hardwood industry, has announced the launch of ‘Seed to Seat’, a collaboration with seven of the most prominent and exciting designers in South Africa, who have been given an open brief and asked to design ‘something to sit on’. 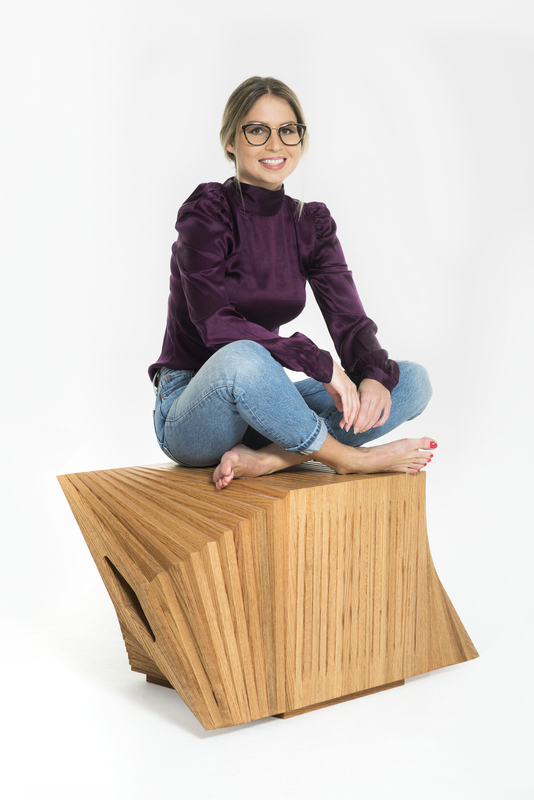 The pieces, which will be made from a selection of four American hardwood species, will be unveiled at 100% Design South Africa 2017, which will run from August 9 – 13, in Johannesburg. With Seed to Seat, AHEC aims to identify the true environmental impact of design and build on its extensive work with Life Cycle Assessment (LCA). The announcement follows kick off meetings held with the designers in Johannesburg and Cape Town earlier this month. The launch of ‘Seed to Seat’ South Africa builds on prior initiatives in the Middle East, Australia and Europe, which have aimed at creatively promoting American hardwoods, and have involved the likes of Zaha Hadid, David Adjaye, Matteo Thun, Sou Fujimoto, Norman Foster and Paul Smith amongst others. According to Roderick Wiles, AHEC Regional Director, the word sustainable has almost become design rhetoric. Whilst many well-intentioned designers claim sustainability in their approach to their work, there is often little solid evidence to support them in making those claims. South Africa’s Andrew Dominic (Andrew Dominic Furniture), James Mudge (James Mudge Furniture Studio), Laurie Wiid van Heerden (Wiid Design), Christoph Karl (Guideline Manufacturing), Jacques Cronje (Jacques Cronje Timber Design), David Krynauw (David Krynauw) and Adriaan Hugo (Dokter and Misses) are collaborating with AHEC to demonstrate that sustainability can have substance. 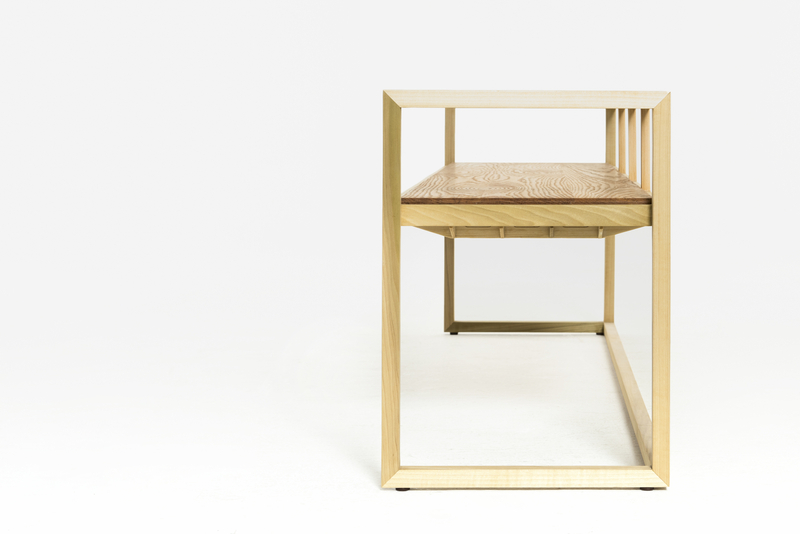 In response to an open brief for ‘something to sit on’ made from American hardwood lumber, each designer has been asked to create a piece made from American cherry, tulipwood, soft maple or red oak. During the manufacturing process and incorporating data from AHEC’s LCA research for 19 American hardwood species, all materials, energy usage, transport and wastage will be recorded to assess the full environmental impact for each design. Life Cycle Assessment is a scientific tool that helps industry to establish environmental frameworks that have real meaning and assess true sustainability. The result will present the cradle-to-factory grave impact of creating each product across six categories. The most topical impact category is global warming potential (GWP), or carbon footprint. The project in South Africa is the second phase of ‘Seed to Seat’, which was initially launched in Australia and New Zealand earlier this year. AHEC worked with six designers, who were given the same open brief, and their designs were on display at DENFAIR, which took place in Melbourne from June 2 – 4, 2016. In line with its ‘Grown in Seconds’ campaign, AHEC also calculated how many seconds it would take for the wood used to make the individual pieces to regrow naturally in the U.S. hardwood forest. For the six designs in Australia and New Zealand, AHEC calculated that it would take a mere 2.2 seconds for all the wood used to grow in the U.S. hardwood forest. Looking ahead, the plan is to calculate the same for the seven designs in South Africa as well. 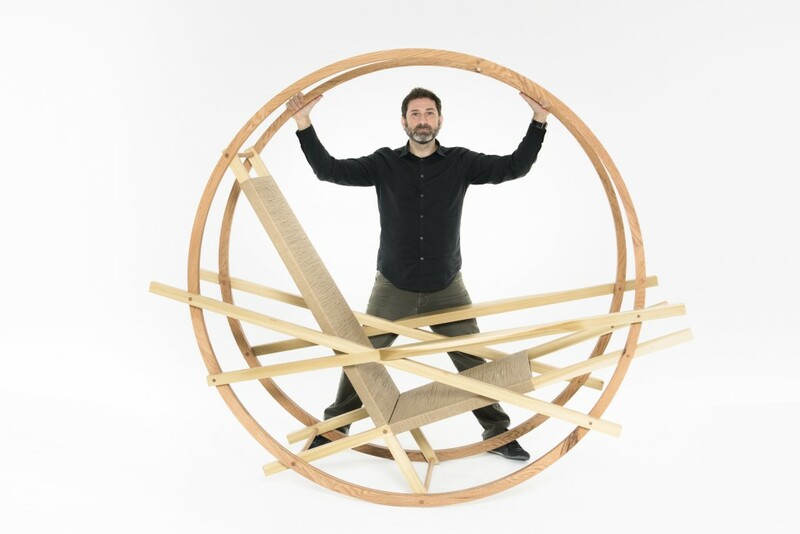 “Seed to Seat aims to introduce the designers to American hardwood species, which are less widely-specified in their markets, while challenging them to design a seat using only solid lumber and as little non-wood materials as possible. This ambitious project involving American hardwoods and environmental profiling will be the first of its kind in South Africa and the initial response to it from the designers involved has been overwhelmingly positive. We hope that the project will prove to be a great learning experience and an opportunity for the designers to test new designs in new species. In addition, we are thankful to Rare Woods SA, who will be donating all of the timber required for the project,” concluded Wiles. 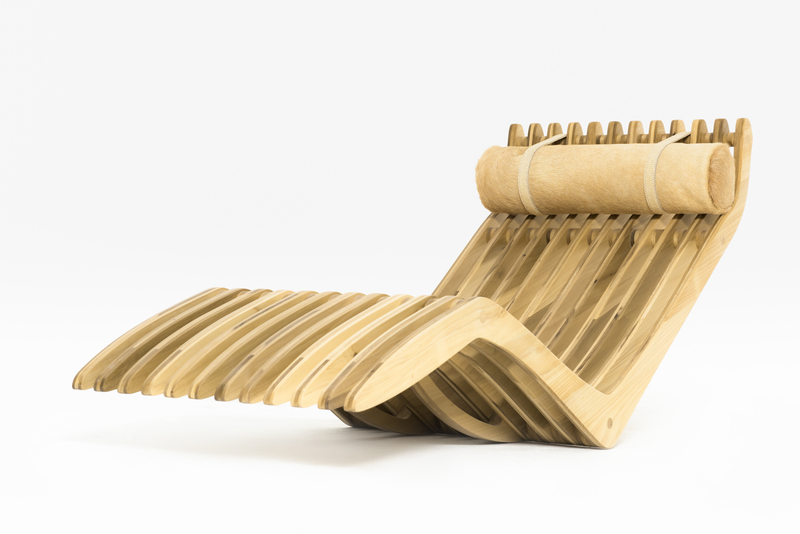 100% Design South Africa is a curated exhibition platform to source high-end contemporary design. The show, , which runs alongside Decorex Joburg, offers a carefully curated mix of products from leading designers and brands catering to the residential, hospitality and commercial interior and design industries. As SA’s only international design show, it offers an exciting mix of top global design brands alongside local design stars. For more information, please visit: www.100percentdesign.co.za. Started in 1982, Rare Woods is a family-owned business that was founded with one aim in mind – to offer the South African market a far greater range of imported and local timbers than it had previously had access to. Over the years, the company has grown to the point where it now offers a range of over 150 species of timber from its long-established operations in Cape Town and The Garden Route (Knysna). With a stockholding of R150 million – as well as the associated infrastructure of warehouses, vehicles, machinery and highly knowledgeable and experienced staff – the company lays claim to being the largest timber merchant operating in Africa today. The company is still based on the ethos instilled by owner and founder Rory Wood – that of reliability, continuity, knowledgeable and friendly staff, and value for money. For more information, please visit: www.rarewoods.co.za.